Boynton, Waters and Anei talk loss to K-State and upcoming road trip at TCU. 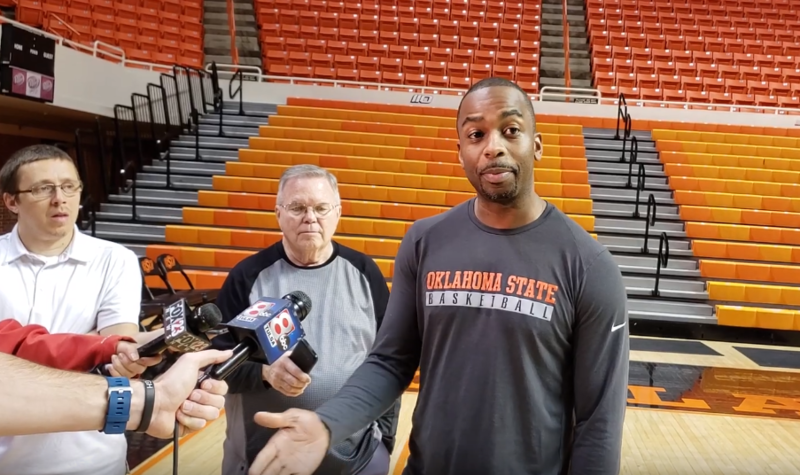 STILLWATER — Members of the Oklahoma State basketball team met with the media on Monday. Mike Boynton, Lindy Waters and Yor Anei talked about erasing the Cowboys’ 75-57 loss against Kansas State from their memories. They also talked about the recently added practice squad members and OSU’s game against TCU on Wednesday night.